Needing to add some life to a drab hallway? 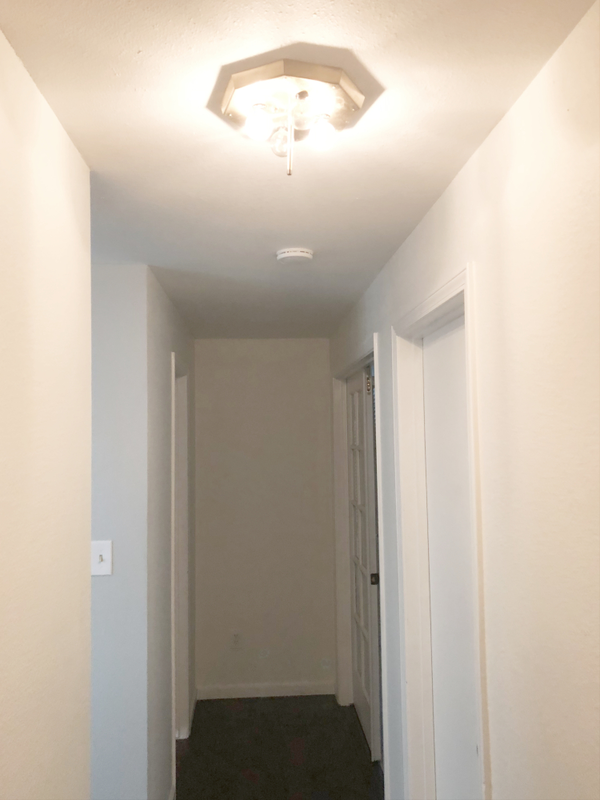 Then check out this Budget Friendly Hallway Refresh. 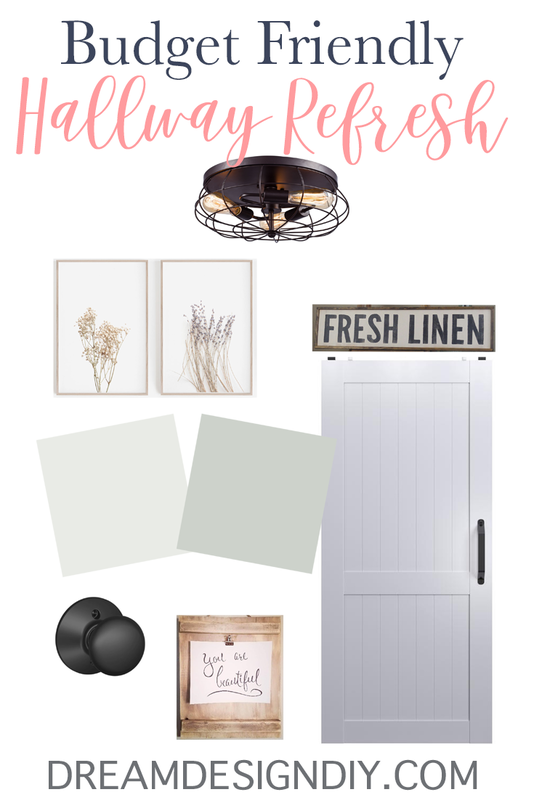 Here are the plans for my hallway refresh! 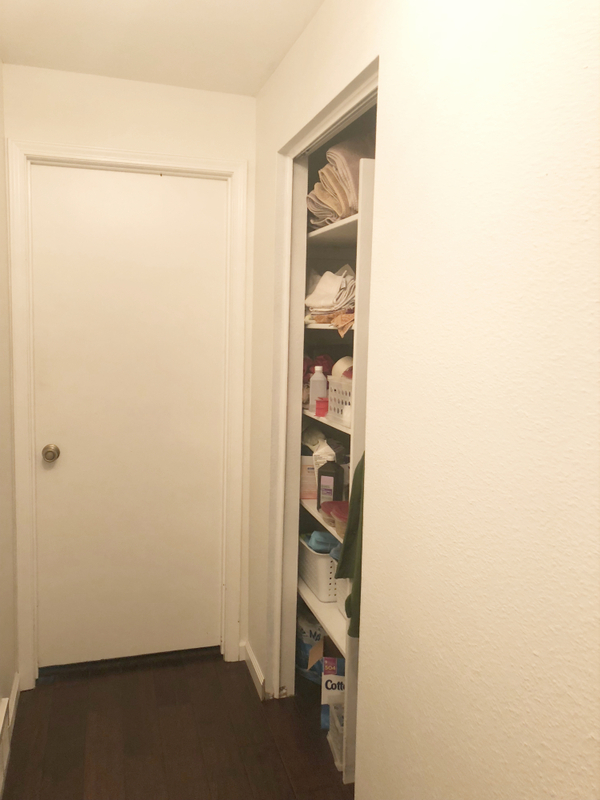 Our hallway linen/coat closet sat open without a door for ahem I am embarrassed to say for over two years. 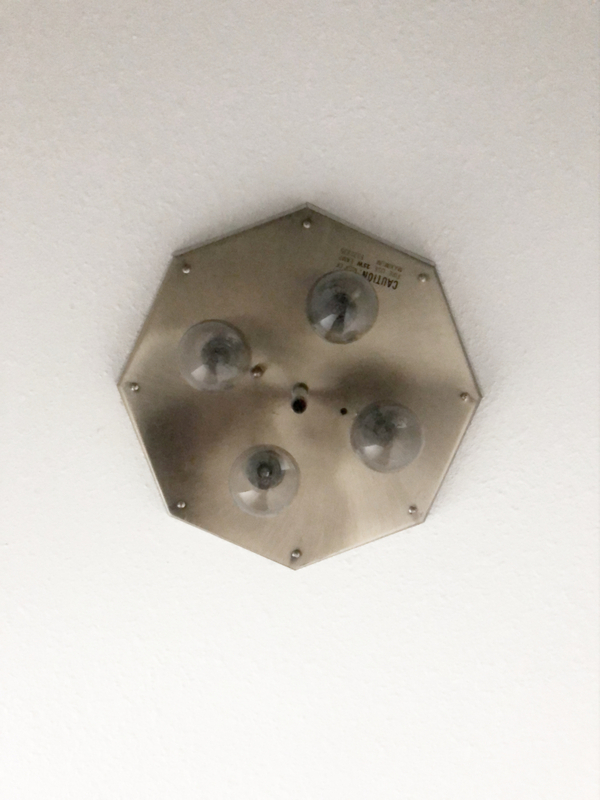 My husband decided it was time to do something. He offered threatened to take care of it himself so I knew I needed to take action. 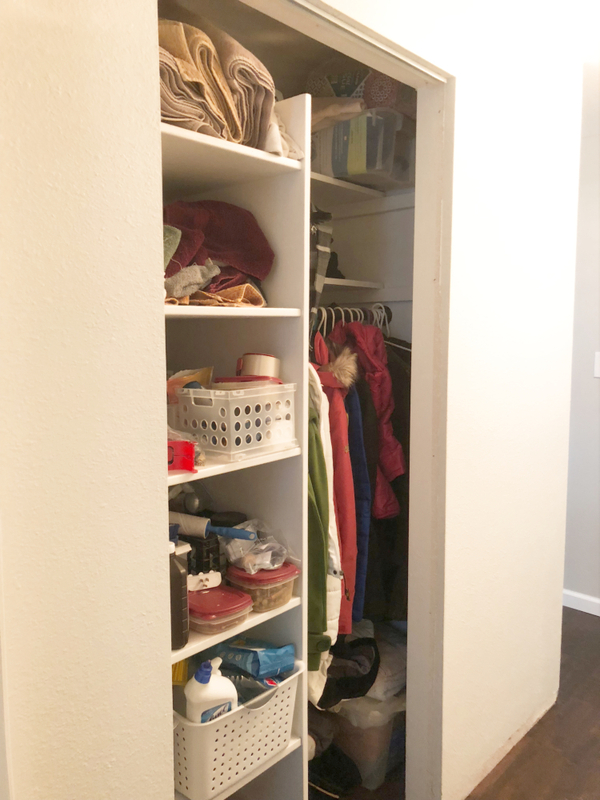 So what started out as a simple bifold door to cover up the gaping hole in the wall, AKA linen closet, turned into a whole hallway refresh. So needless to say the hallway refresh was pushed to the front of the line. Do all of this on a budget! In 4 – 6 weeks! 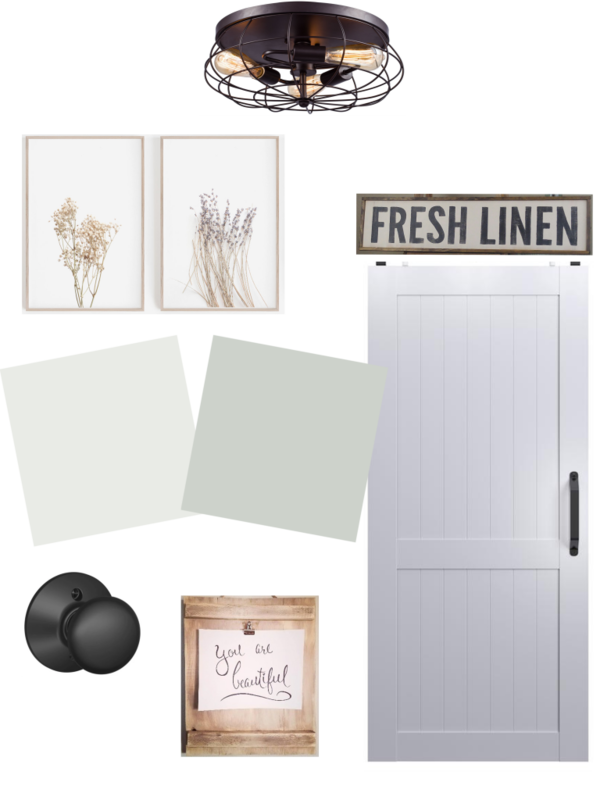 Here is my inspiration board for the hallway refresh. My hallway is a small space. As most hallways aren’t necessarily large spaces some are larger than others and are blessed with windows. As you can see my hallway is not. Within the confines of walls and of the house structure you work with what you have. 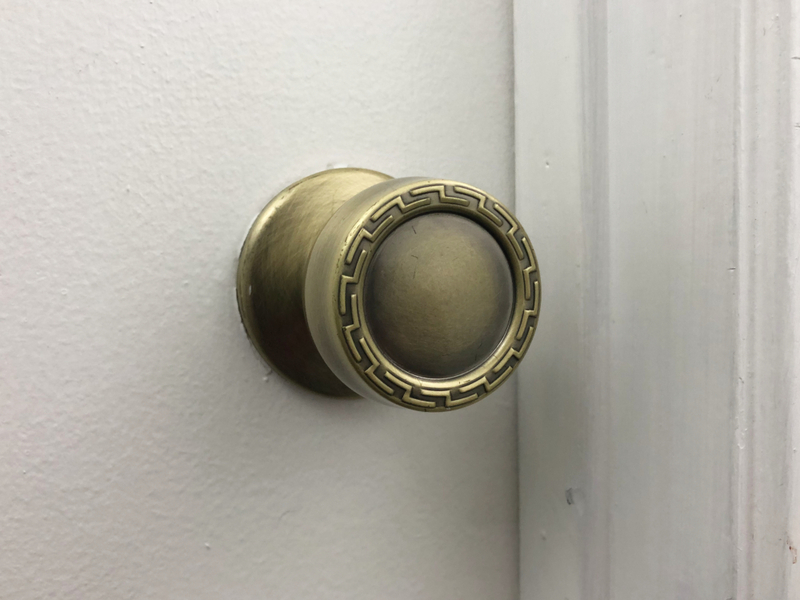 I will continue to update this post as I progress in the hallway refresh. To stay up to date on the progress and see behind the scenes videos make sure to join my Facebook Group – Design, Create and Decorate Tribe.